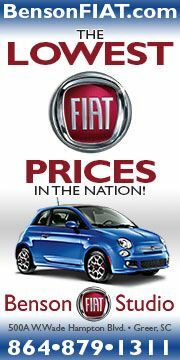 Fiat sales for March 2017 showed some improvements. The Fiat 500 had its best sales month since December 2015. 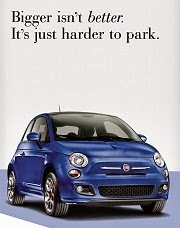 Fiat sold a total of 1,671 hatch and Cabrios in March, up 12% from the same month a year ago. 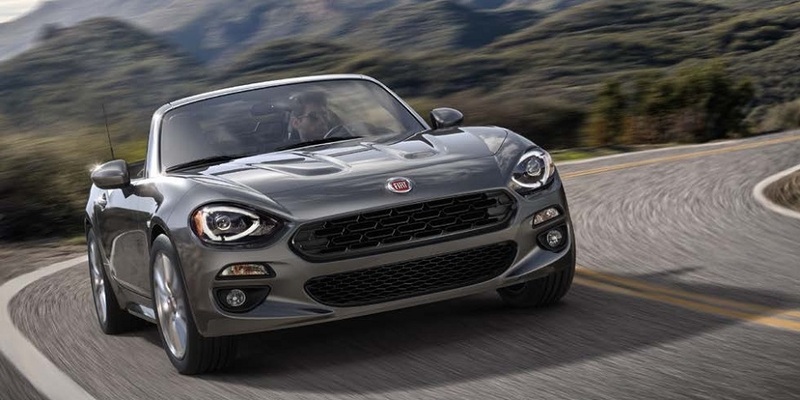 The Fiat 124 Spider also did well in March, having its best sales month since October of last year. 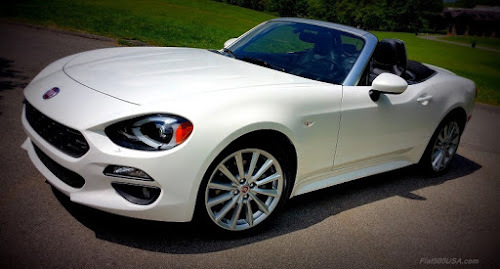 Fiat sold 419 Spiders last month, up 39 % from the previous month. While overall sales of the 500L and 500X models were down from the same period a year ago, both models did see an increase over the previous month. 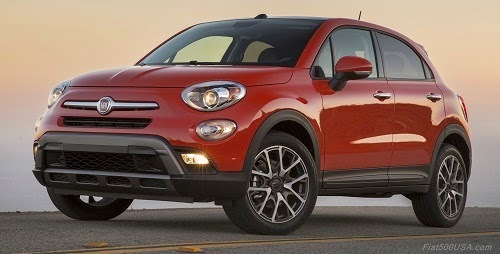 March sales of the 500L were up 47 % compared to February, and Fiat 500X sales were up 13% compared to the same period. 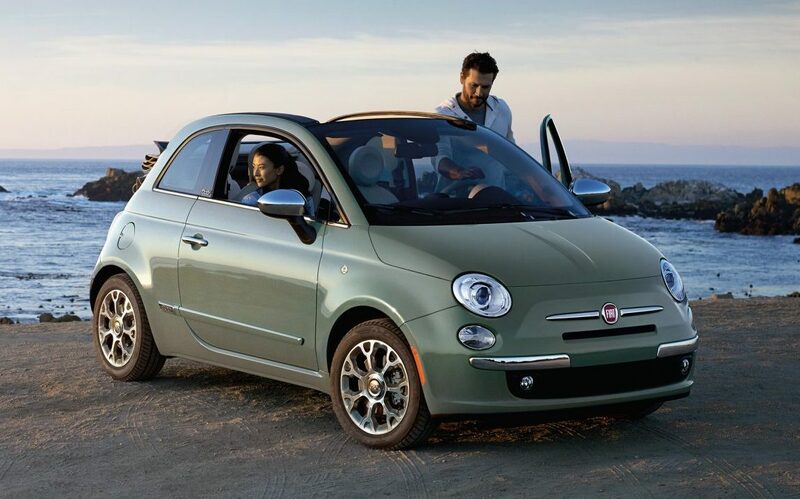 It was the 500X crossover's best sales month since December 2016. 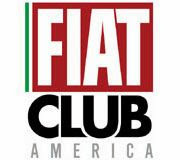 Registration for the largest Fiat event of the year started last month. 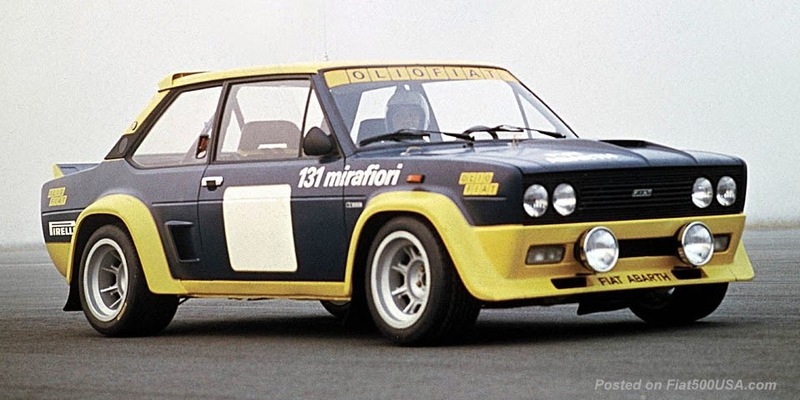 The Fiat FreakOut is now in its 34th year and should not be missed. 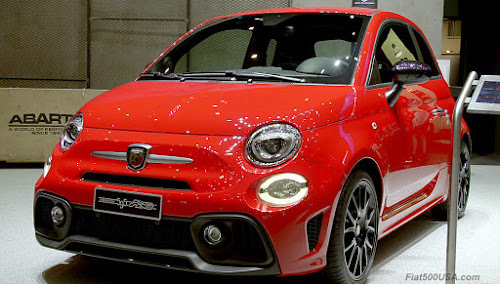 Abarth fans visiting the 2017 Geneva Motor Show were treated to several new editions to the Abarth model lineup. 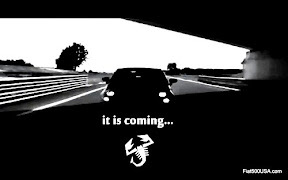 The new Abarth 595 Pista, Abarth 695 Yamaha XSR special and the Abarth 124 Spider Scorpione. 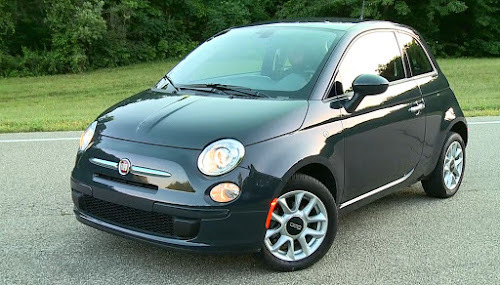 We have video of the show plus images of the new models. 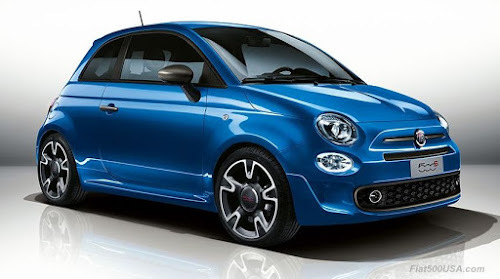 The Fiat display at the 2017 Geneva Motor Show celebrated the 60th anniversary of the Fiat 500 and highlighted the latest special editions of the Fiat brand.